Guy Boothby (1867-1905) was born in Australia but spent most of his career in England. A professional writer, his most famous work is the Dr Nikola series – a sequence of five novels about a criminal mastermind determined to take over the world with the help of the occult. Boothby was tremendously prolific. His writing career took up only the last decade of his tragically short life, but during this time he produced over fifty novels. Presented here is one of a handful of overtly supernatural novels written by Boothby. First published in 1899, it is typically late-Victorian in its concerns about contamination by a foreign other from the fringes of occidental Empire – in this case the eponymous Pharos, a grotesque Egyptian with a talent for mesmerism, who harbours an astonishing and deadly secret. Also included are three of Boothby’s best-known ghost stories, taken from his collection The Lady of the Island (1904). 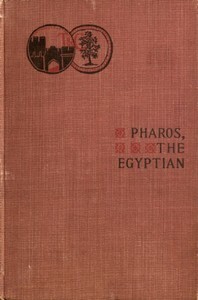 The text of Pharos the Egyptian is from Project Gutenberg. The text of the extra stories are from ebooks at Adelaide. This entry was posted in Guy Boothby (1867-1905), Mummies and tagged 19th century, dracula, egyptology, fiction, free, guy boothby, horror, kindle, mummies, nikola, pharos, richard marsh, stories, vampire, victorian on July 27, 2015 by stylesofdying. 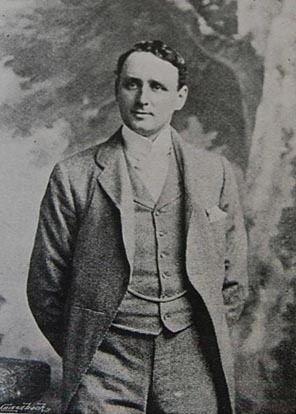 Charlotte Bryson Taylor’s first novel was published in 1904 by Henry Holt and Company. It is a haunting tale of American archaeologists in Egypt, who get more than they bargained for when they excavate an ancient tomb and break open a door marked ‘Forbidden’ (never a good idea). A curious blend of the antiquarian ghost story and the imperial quest romance, Taylor must have been influenced by Bram Stoker’s The Jewel of Seven Stars (1903). Her own novel has proved to have an equally lasting effect on the ‘mummy’s curse’ genre, however, to the extent that pretty much any subsequent film or literary endeavour depicting a revivified mummy in an Egyptian setting can be said to be indirectly influenced by this book. The sense of mounting horror and the haunting ambiguity of the ending still make this a genuinely unsettling read. More about the author can be found at Douglas A. Anderson’s absolutely invaluable Lesser-Known Writers blog. 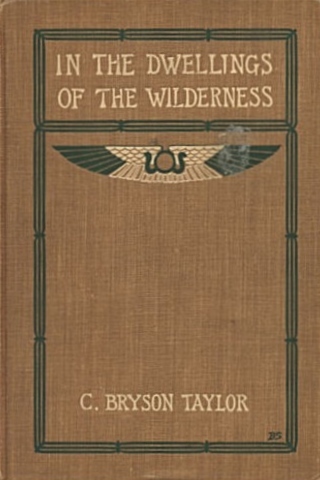 This entry was posted in C. Bryson Taylor (1880-c.1936), Mummies and tagged 20th century, american, books, C. Bryson Taylor, download, ebook, epub, free, free ebooks, full text, horror, in the dwellings of the wilderness, kindle, literature, mummies, mummy, mummy's curse, pdf, text, twentieth century on July 29, 2013 by stylesofdying.